The process was widely accepted by almost all developing countries where generation of scrap was less in comparison to requirements. Steel produced by recycling process found much cheaper than the steel produced by blast Furnace process. 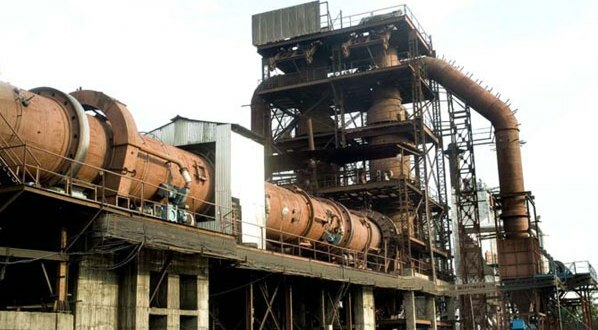 The scrap vanished gradually causing threat to the Arc furnace where BF-BOF process continued its predominance as age-old process in the world. During 70’s, the reduction of iron ore in small way was carried out in USA in the same manner as retile was produced from illuminate and birth of DRI / Sponge Iron was brought into existence. The coal base DRI rotary kiln process for production of DRI / Sponge Iron has its many parameters to increase the quality as well as productivity which need careful operations throughout the process. Number of DRI processes came up and rotary kiln process with solid coal as fuel found to be most acceptable process in the world. Ashoka’s state-of-the-art plant has expert manufacturing facilities. Quality control measurements and inspection is undertaken at every stage of manufacturing.